All are weaned and ready for their new homes! 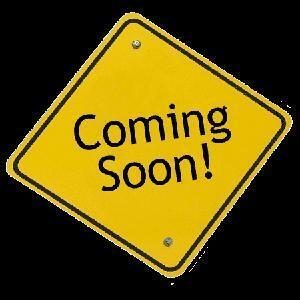 I will load pictures as soon as I am able to get them! 25% Blue Valentine and has Oklahoma Fuel on her papers! She is unhandled to date, but more info and pics will come soon. This guy is out of our OWN SON of MR JUNEWOOD! 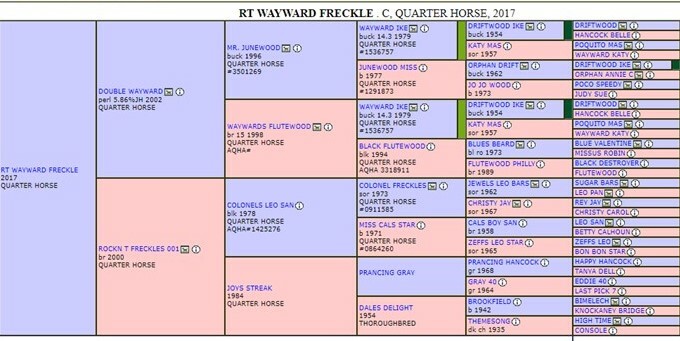 So he is double bred Wayward Ike on top and has the great COLONEL FRECKLES on the bottom side! He needs to be on the ranch doing all your tough day work, or in the roping pen! We have a very similar cross as the colt just above this one, also making her a granddaughter of MR JUNEWOOD but, this IS A FILLY! Double bred Wayward Ike on top and Colonel Freckles on bottom! Rider her for a few years and then use her in the breeding pen! This red roan filly is DOUBLE bred Blue Valentine and holds 25% of his blood running through her veins! She is also a granddaughter or RUANO ROJO on top and a granddaughter or LEO HANCOCK HAYES on bottom! With this cross, she will make an AMAZING performance horse as well as a broodmare later! Wow, it doesn't get much better than this! This colt is sired by one of our WAYWARD IKE sons and out of a double bred BOGIE BLACK daughter of PIG CREEK ROAN! And he has 13 crosses to Joe Hancock! ALL AROUND COLT right here! This little gal is by our Wayward Ike son and a Wayward Ike granddaughter, making her 37.5% Wayward Ike as well as 25% Driftwood Ike! She will make a great all around saddle horse! Very similar to the above filly! Again, this filly is by our Wayward Ike son and a Wayward Ike granddaughter, making her 37.5% Wayward Ike as well as 25% Driftwood Ike! She will make a great all around saddle horse! A bay horse colt by our Ruano Rojo son and out of a Blues Kingfisher/Blue Valentine mare! 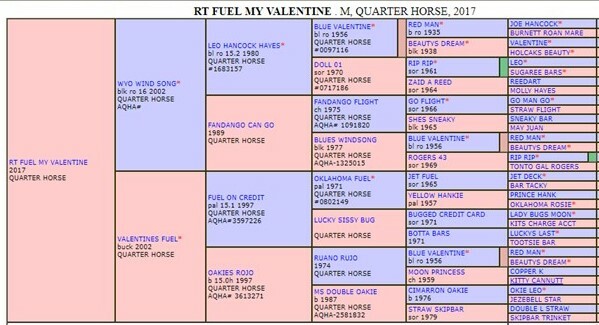 So he is triple bred BV, making him 26.5% Blue Valentine! He is proof that we still make em like they used to! Should be able to do anything you want! This classy little red roan filly is by our BLUES KINGFISHER SON and out of one of our good HANDY EDDIE CINCO mares! She should go just about any way! She is by our ROWDY BLUE MAN son, Jose! She is 36% Blue Valentine and she is BLUE! Therefore, she is not for sale. She will be kept to continue to retain the BV lines! This colt hits 25% Bogie Black and 25% Wild Horse Breezy! He also has 16 crosses to Joe Hancock! If you like names like ROWDY BLUE MAN, BLUE VALENTINE, LEO HANCOCK HAYES, and BLUES KINGFISHER, ALL on a horses papers??? Then this is the future!!! He is 39% BLUE VALENTINE! PRICE: Obviously, NOT FOR SALE. Fire Water Flit, Dash For Cash, Cash Accural, Sun Frost and On The Money Red are what this fillies traces back to! We are very excited about our Junior Sire, RT Chicks Like Cash and this filly will be kept and used in the arena! True Blue Roan stallion prospect by our Rowdy Blue Man son and out of a daughter of Leo Hancock Hayes, making him 37.5% Blue Valentine! This filly is by one of our Junior Sires, Rockn T Blue Val - this is his first foal! And out of a Two Eyed Bartender/Docs Prescription mare! This filly belongs in the arena!!! With Jackie Bee, Gold Fingers Dividend Coup AND Plenty Try on her papers, this filly is set to have an awesome future in the arena!